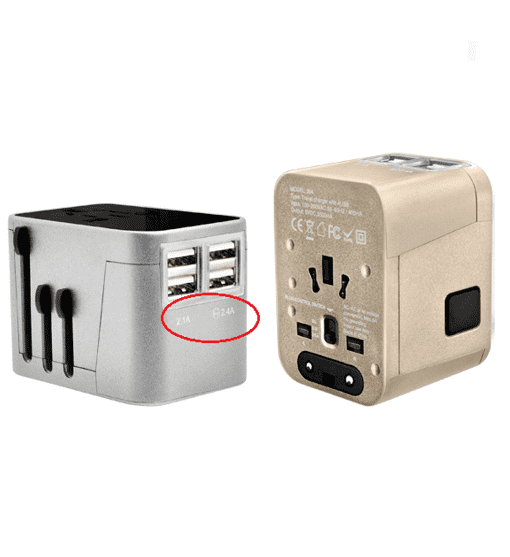 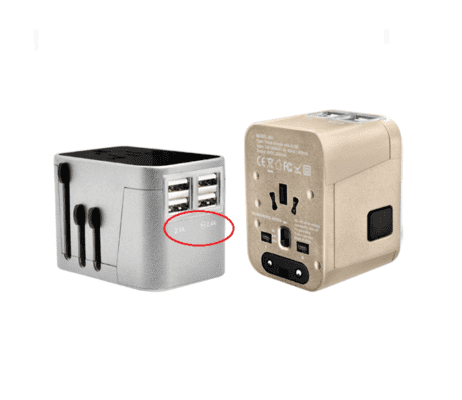 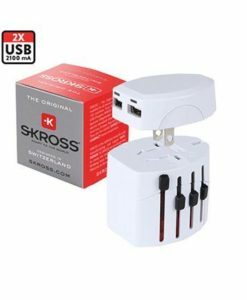 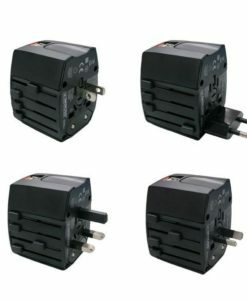 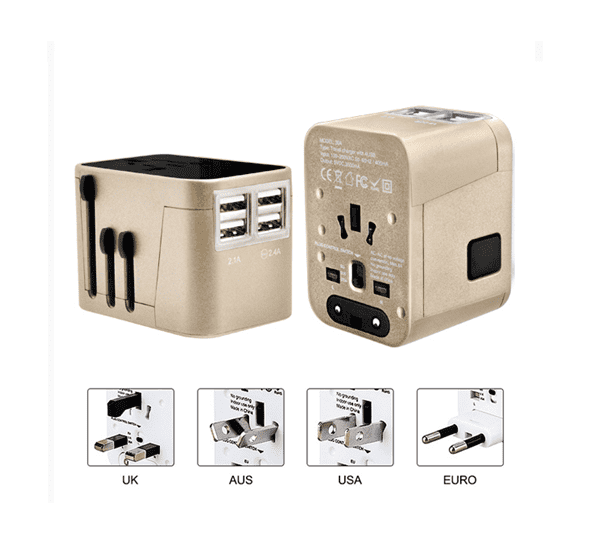 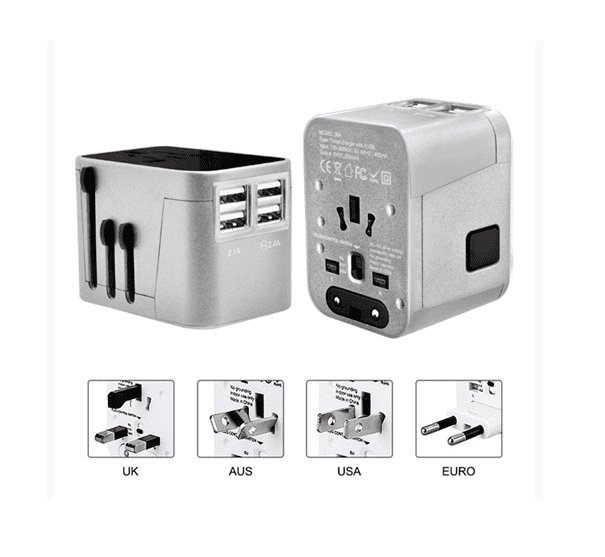 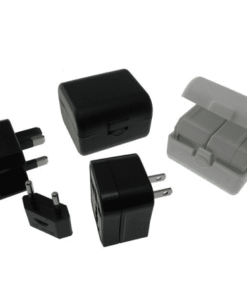 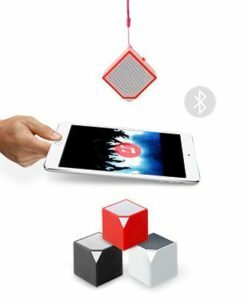 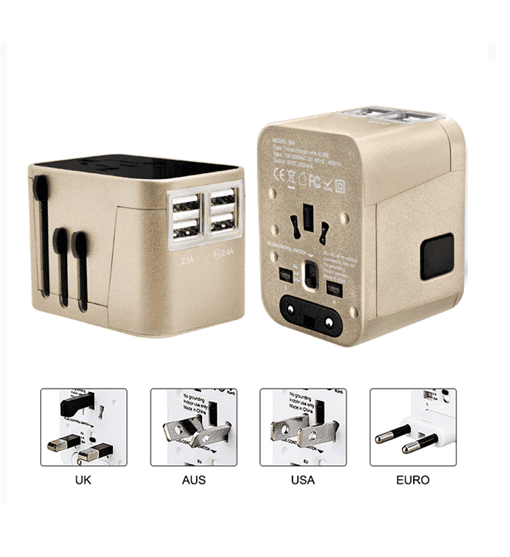 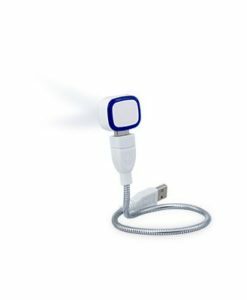 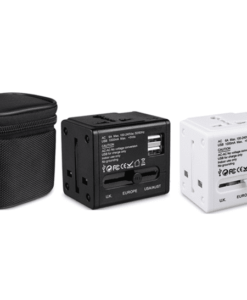 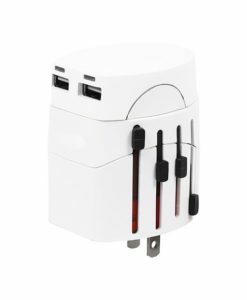 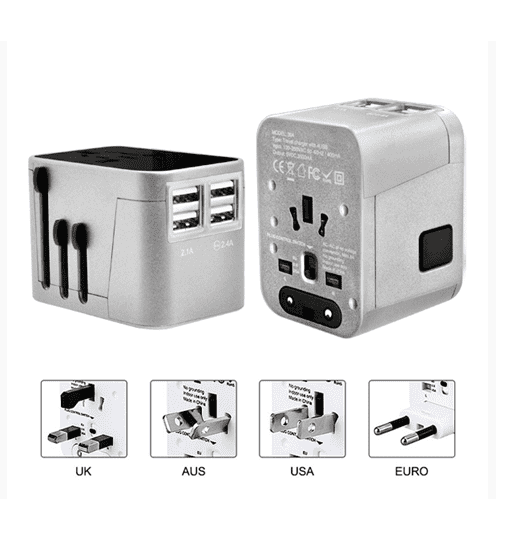 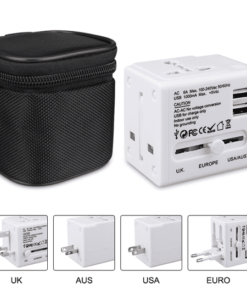 Our portable travel adaptor comes with 4 USB ports to charge your devices at the same time. 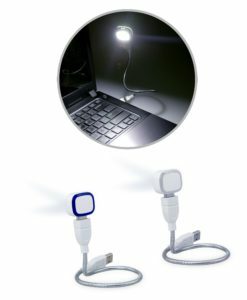 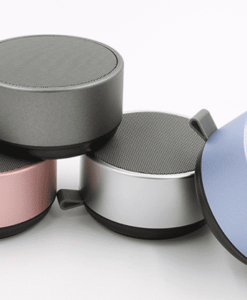 Buying the perfect corporate gift for your clients has never been easier with the availability of products online and retail. 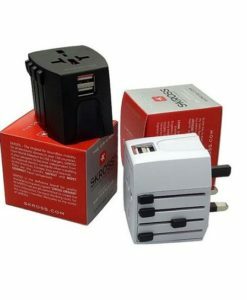 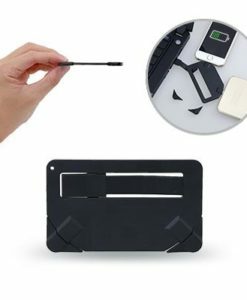 However, with the vast selection of gift ideas comes a fabulous array of choices. 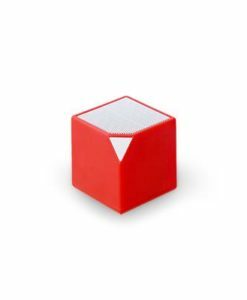 Before you set out to find the perfect corporate gift for your clients, know the essentials of corporate gift buying.